Last summer I went to Ireland for two weeks and I can say that it was one of the best holidays in my life (till now, of course!!). I stayed in a host family in Shankill, South Dublin. My host parents, Mary and Alan, were very kind and friendly to me. Those 2 weeks have been amazing also because of them! But … let’s stop talking about myself... let's talk about somenthing interesting that I discovered while in Ireland. Probably, you don't know that Ireland enter people's hearts and never leaves them. So I hope you will have the fortune to go there one day. I am sure that you will agree with me, then. Ireland is a magic nation. Now, you are probably thinking about what makes Ireland so unique and magic. And my answer is everything except for the weather and, sometimes, food. Let me say that food is not so bad after all. 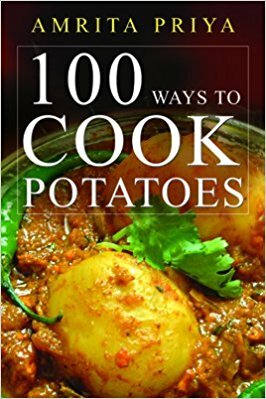 Irish people eat a lot of potatoes and meat. So that is good to me. The problem is when they try to cook pasta or other Italian recipes. Well, they make very strange things: ketchup with pasta, chicken with rice, saltless pasta, pizza with pineapple... What do you think? I’d better stop it not to make Italian readers disgusted. Sorry, not criticizing, but we have very different tastes when it comes to eating. However, Irish and Italian people are not so different in many other aspects. In conclusion, traditional Irish food is quite good. And as to potatoes, in many bookshops I saw a recipe book in which they suggest 100 ways to cook potatoes. Brilliant!!! If you ask this question when you are in Ireland the answers will always be “rainy” or “cloudy”. You are very lucky if you see the sun during your Irish holidays. 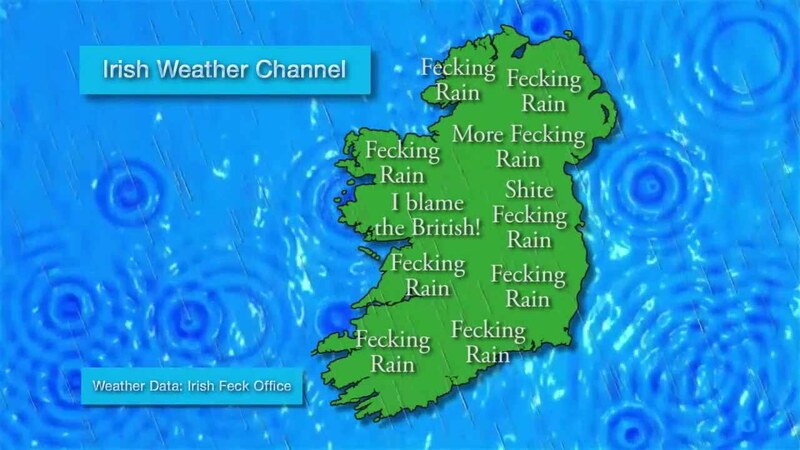 But the Irish love the rain! Anyhow, I was lucky. It was rainy just a few days. Once in Ireland you should never, never go out without a k-way or an umbrella. In Ireland the weather is very changeable: it's sunny for a while and then , suddenly, it turns cloudy and it's raining again! Crazy weather! 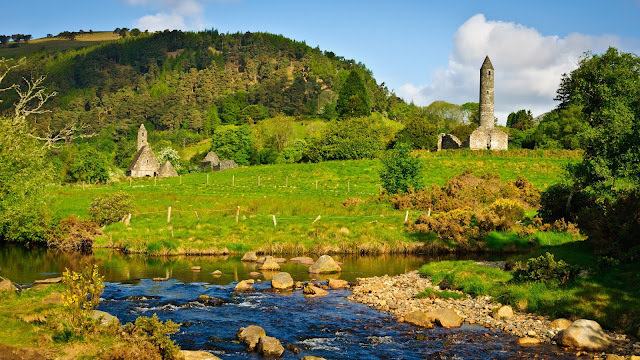 Ireland is famous for its landscapes. There are a lot of magical ones, for example its cliffs, woods, lakes and also the seaside are all stunning. They convey peace, serenity and a sense of beauty. Irish people care about nature. My host dad took me to see Killney's bay from the top of a hill. He was always telling me how beautiful that place was and he wanted me to see that beauty, the beauty of nature, with my own eyes. Probably you don't know that English is not Ireland's first language, but it is Irish Gaelic, a traditional and old language that was spoken by the Celts. 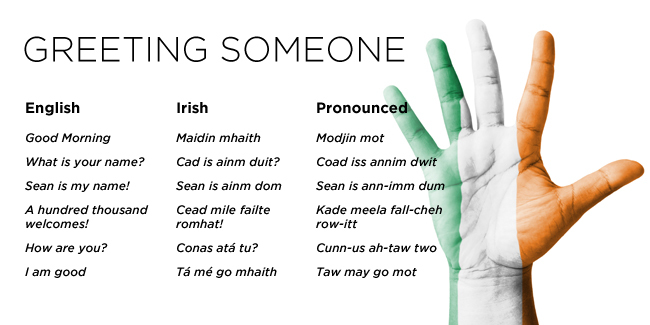 People speak this language as a dialect now, but there are cities like Galway where Irish is always spoken. In my opinion this is very important. 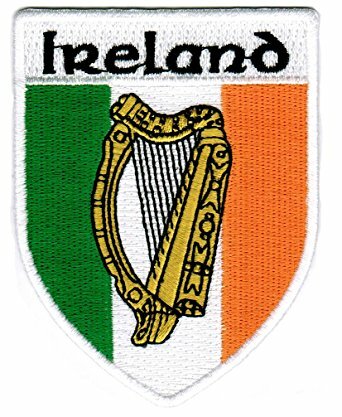 Irish people are very traditional and I found that great. In Dublin, the stops of the DART (Irish Public Transport) have signs and information written both in English and in Irish, but not only the bus stops, also the street signs and a lot of other things are written in both languages. A woman I met during a trip told me that the Irish used to speak only their Gaelic language until the English arrived and conquered the island. Then they translated all the words in English. For example, the name of an Irish city, Glendalock, is the English translation for Glen Du Lauch (As you can notice the sound is very similar and it happens with many names). The harp: it was the icon of the Guinness beer but it has become the icon of Ireland. The elf and the four-leaf clover: these symbols were taken from traditional Irish legends. 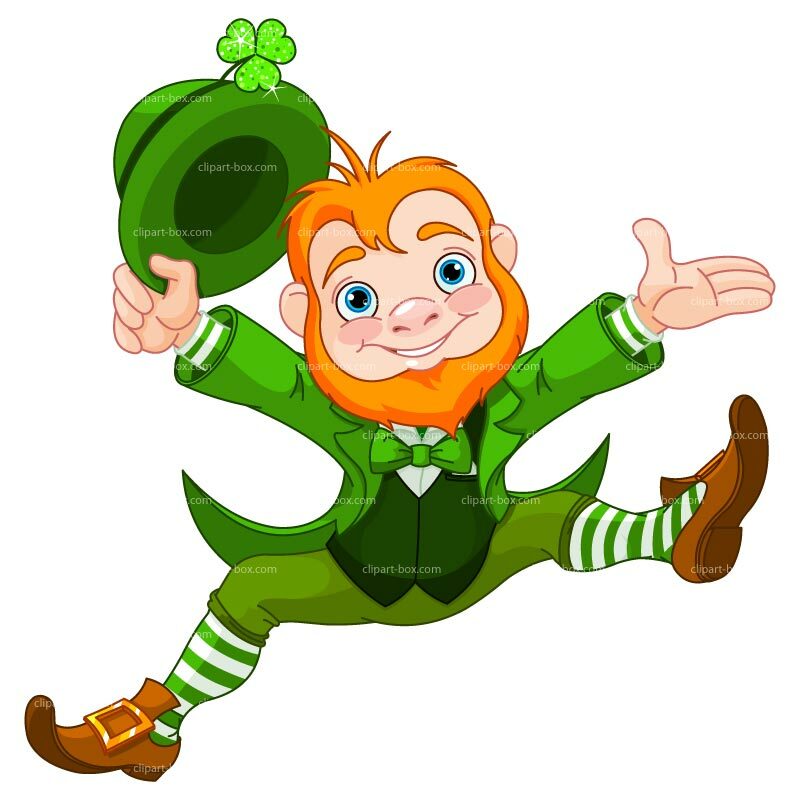 St Patrick: he is the patron of Ireland. In Dublin there is St. Patrick's cathedral. It's visited by a lot of tourists every day. Before leaving you, I want to tell you just another thing. Irish people love beer and going to pubs. It's their nature and tradition. So going to an Irish pub when you are in Ireland is something you can't miss!! Well, that’s all, though I’d have much more to tell you. Maybe, next time? The Emerald Isle, lucky you! That was an incredible experience. Thanks for sharing it with us. Thanks Benedetta for sharing this wonderful experience with us! I like Ireland and I would like to visit it,but if I had to be honest,I don’t know how long I could stay without the Italian food! Yes, it was quite difficult to stay without Italian food... it is impossible to find good food as the Italian one in other nations!! 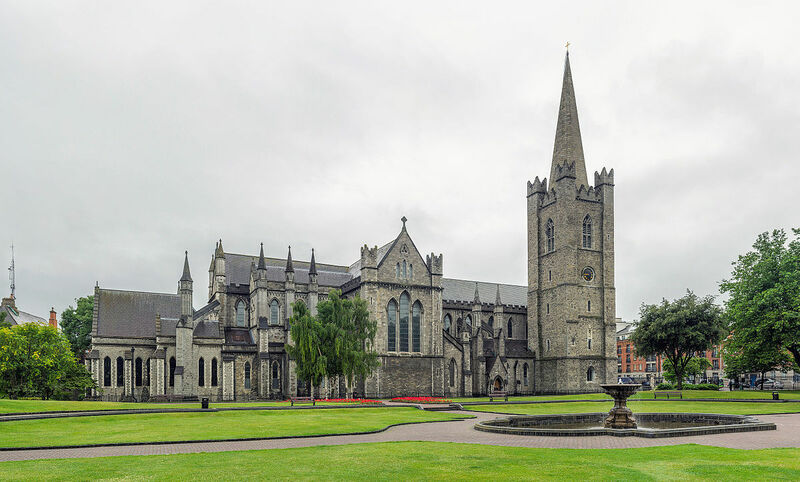 I visited Ireland, too, and I loved its culture and tradition you can always breathe walking around the streets!